Fenway in his Fenway hat! 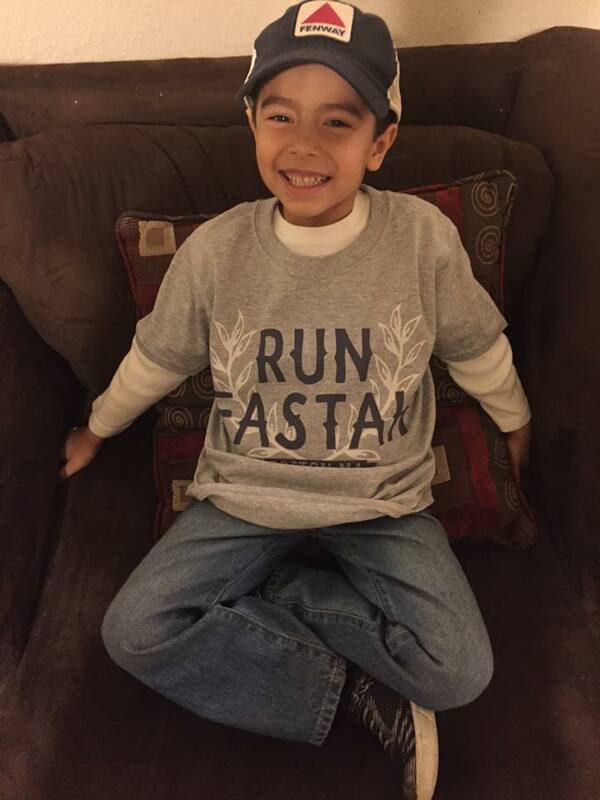 Check out Fenway looking stylin in his Fenway Mesh Back Hat & Run Fastah Tee! It’s like the hat was made for him. 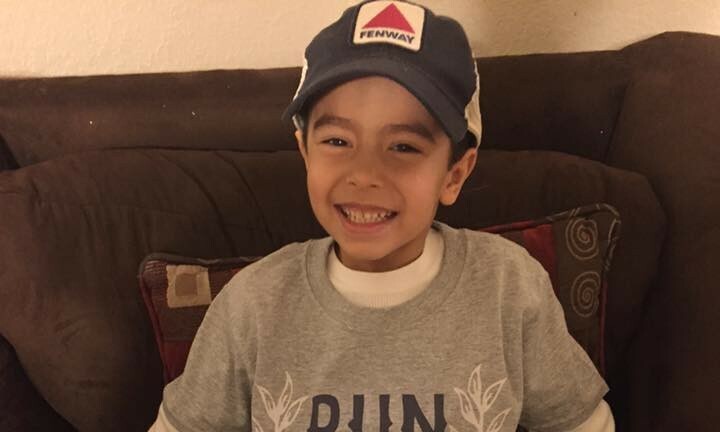 Thanks for sharing, Fenway! Want to be featured on our blog? Post on Facebook, tag us on Instagram or Tweet us! What a great way to start your day – Gronk at Dunks!